Drs. Okun and Foote during deep brain stimulation surgery. University of Florida neuroscientists are leading a multinational effort to track outcomes for patients with Tourette syndrome who undergo deep brain stimulation surgery, an established treatment for other movement disorders such as Parkinson’s disease that’s now being tested as a potential means to decrease the motor and vocal tics of Tourette syndrome in certain patients. Data collected thus far in a registry of a small international group of patients with uncontrolled Tourette syndrome show a link between deep brain stimulation, or DBS, and some symptom improvement as well as some adverse events, the neuroscientists reported in a recent issue of JAMA Neurology. The results indicate an approximate 45 percent reduction in tics one year after the DBS device was implanted. Just over a third of the patients reported adverse events, including dysarthria, which is a speech disorder caused by muscle weakness, and paresthesias, which is a burning or prickling in the arms or legs. Patients who have undergone DBS surgery receive electrical stimulation to specific areas of the brain to decrease symptoms such as involuntary motor movements. The goal of the new registry of pooled data is to understand the safety and efficacy of DBS for Tourette syndrome, a neurodevelopmental disorder that typically starts in early childhood or adolescence and is estimated to affect about one in 160 children ages 5 to 17. 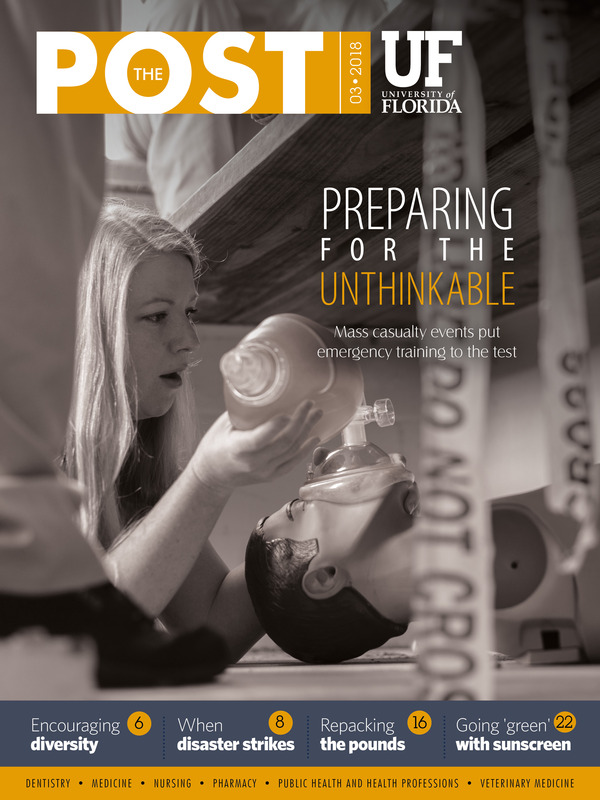 In partnership with the Tourette Association of America, UF researchers have established the new public registry and database, which will allow patients, physicians and families to review one-year outcome data for 171 patients with uncontrolled Tourette who underwent DBS from 2012 to 2016 at 31 medical institutions in 10 countries. As patients, physicians and the public nationwide strive to understand the benefits as well as potential side effects of an array of implanted medical devices, the new International Deep Brain Stimulation Database and Registry hosted by the Fixel Center for Neurological Diseases at UF Health offers free, detailed data about DBS and Tourette syndrome. The U.S. Food and Drug Administration has approved DBS for Parkinson’s disease and essential tremor, but not for Tourette syndrome at this time. DBS is the most commonly performed surgical treatment for Parkinson’s disease, and it also shows promise to treat dystonia and obsessive-compulsive disorder, Okun said. Now, physicians want to test the efficacy and safety of DBS for a growing number of conditions, to include Tourette syndrome, depression, obesity and addiction. 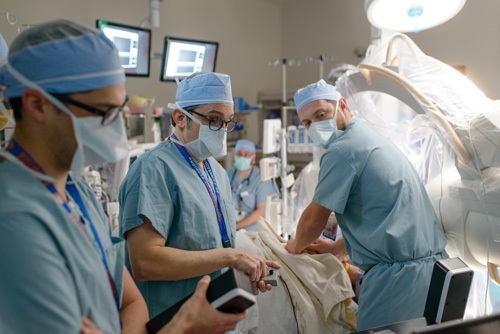 At the University of Florida, physicians now are performing all DBS surgeries at the new UF Health Neuromedicine Hospital — a hospital devoted to diseases and disorders of the brain.